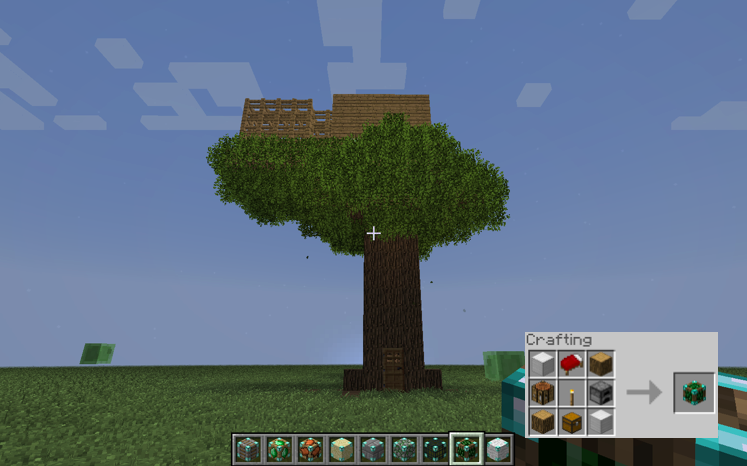 Ever had trouble in designing your own Minecraft house? Are you a noob in house building? Then this mod might just be the one for you. InstaHouse is another take on the instant structure mod series, but this one is focused on player houses and other commodities. Created by Phobophobe, InstaHouse adds a variety of houses and other structures that you can create at your disposal. These houses can be created in just one click. Structures on this mod includes: houses, landscaping arts and features, trading posts, stables, huge structures, libraries, a fully functional mob traps, a tree house, and a lot more. 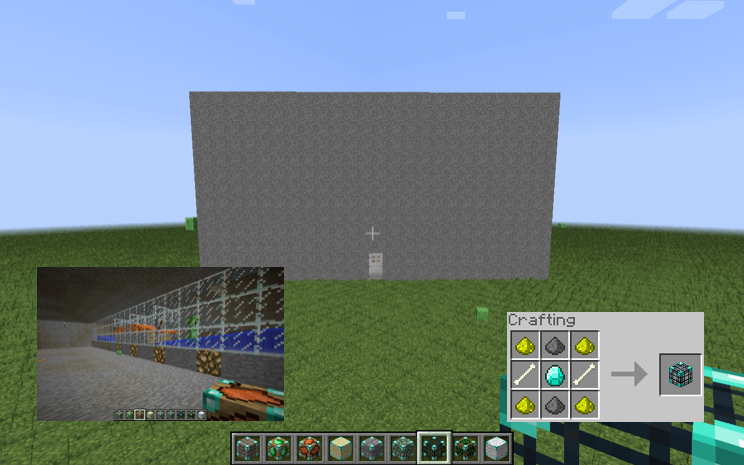 In order to create the instant houses, you need to craft a specific block for them. 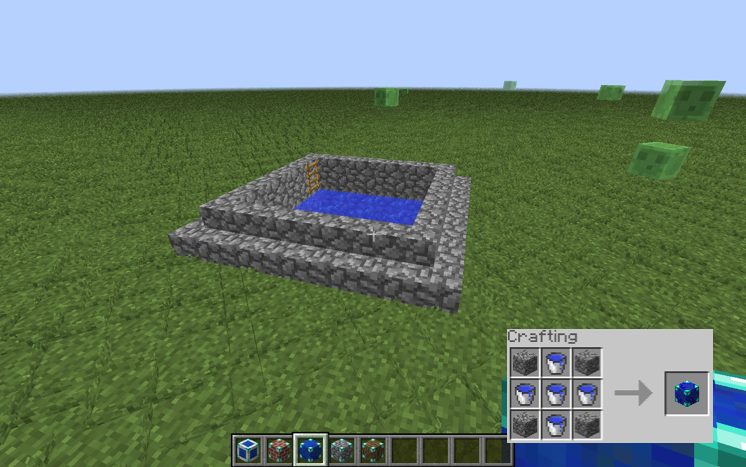 These blocks are quite easy to make so using them in survival is a bit over-powered but really helpful as it saves quite a lot of time in building. The mod author also accepts designs from the community and add them to the mod. 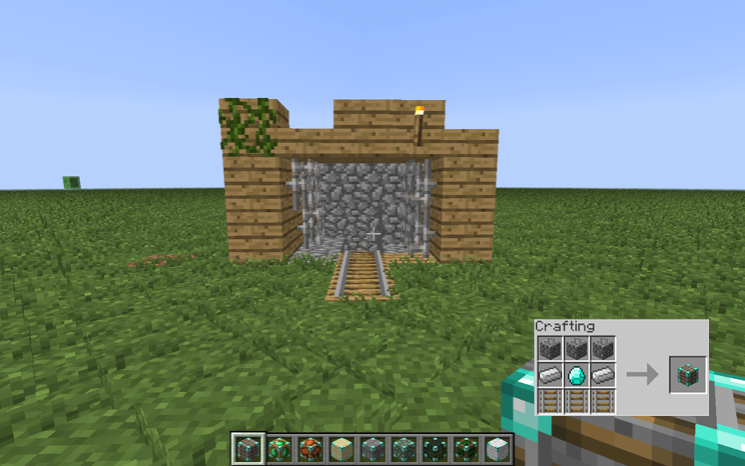 Now the concept of the mod is not new, it was done before, and it was done better, but this mod is a bit less over powered than the others and can be used in survival – featuring lesser bugs than the others. 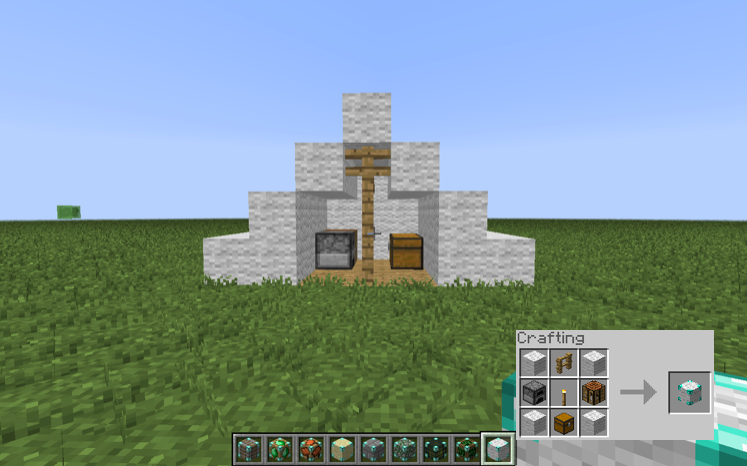 The buildings are actually quite easy to make – even without the mod installed, but if you are new to the game and you need a little heads up and kickstart on understanding the minecraft mechanic, I suggest you get this mod and study the buildings included – they may not be as fancy as the other mods of the same league, but they are quite functional and handy. Designs from the community are pretty, so if you have your own design you want to share, then this mod might be right to start with. Download the latest version of here. Did you find this mod helpful? Check out our list by browsing on our site.